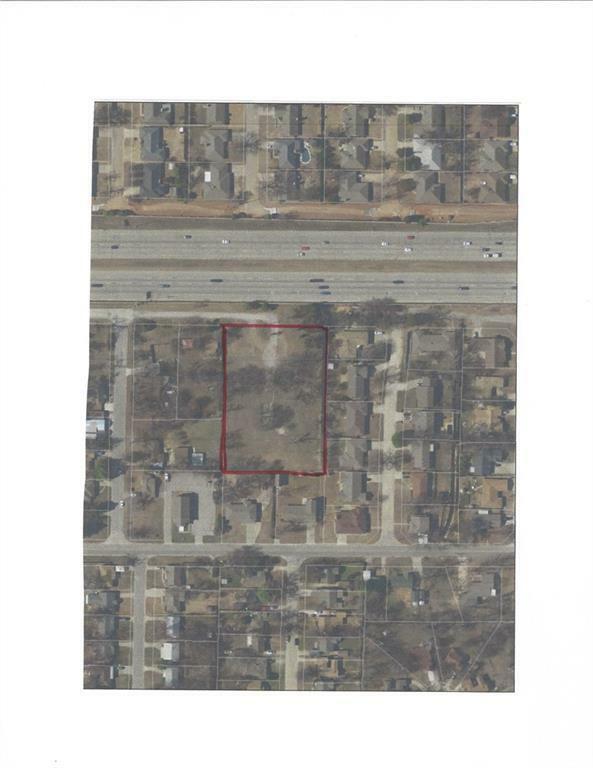 1.58 acre of land in the heart of OKC! 218ft widthX315ft long. This property had homes on it at one time. Buyer to verify all services, any easements or subdividing and schools.